TruRating takes the pulse of consumer sentiment via the payment terminal - asking each customer to anonymously rate an aspect of their experience on the keypad from 0-9, just before they pay. Using hardware that’s already sitting in shops and restaurants around the world, and that customers already interact with right at the point of payment, TruRating is making it easier than ever for every consumer to have a say. As a result, on average 88% of us are rating when asked a question. For the first time, businesses are benefiting from mass, validated, representative feedback, daily. 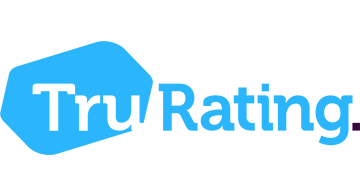 Consumers benefit from a trustworthy recommendations website with reliable ratings from thousands of consumers, helping them make informed decisions on where to shop, stay and eat.